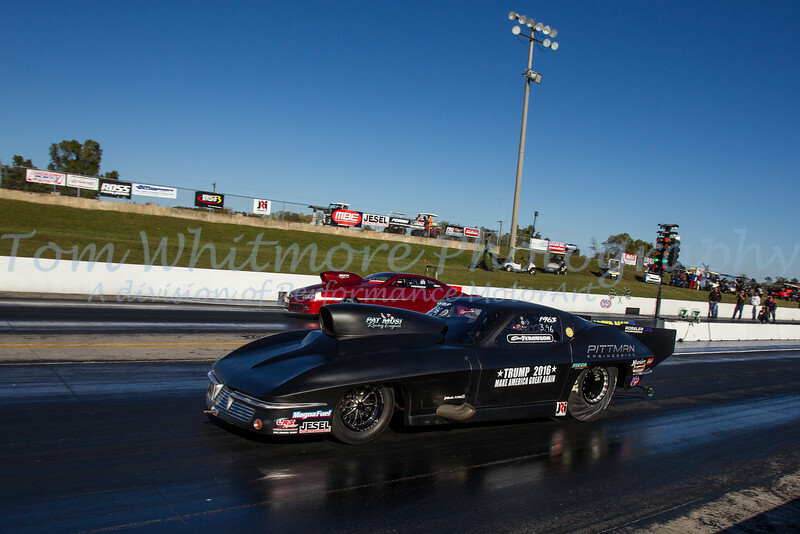 The Professional Drag Racers Association held their World Finals at Virginia Motorsports Park in Dinwiddie, VA Oct. 20-23. 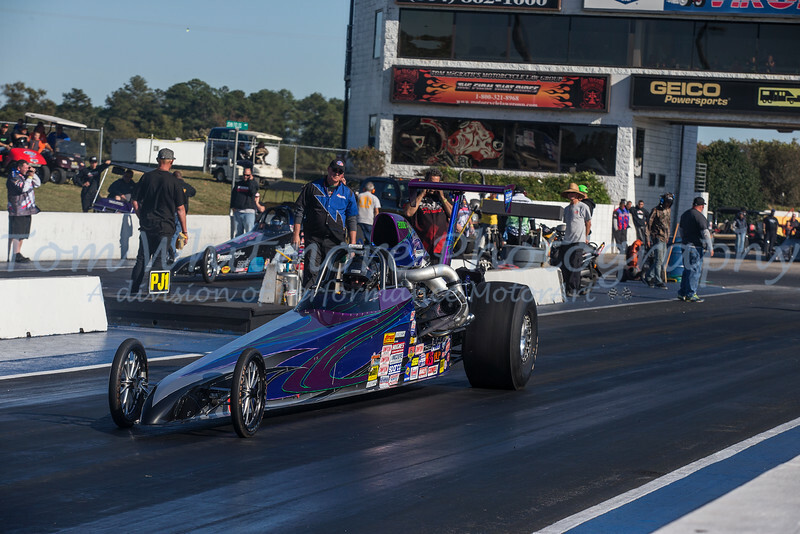 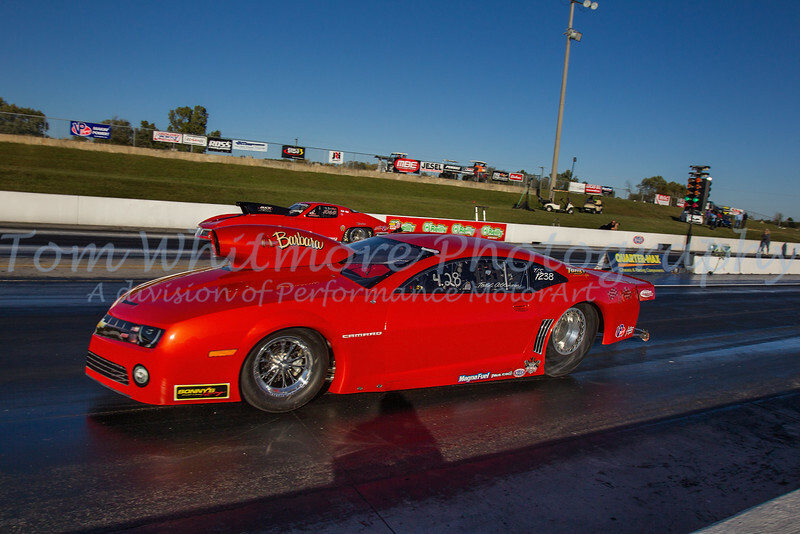 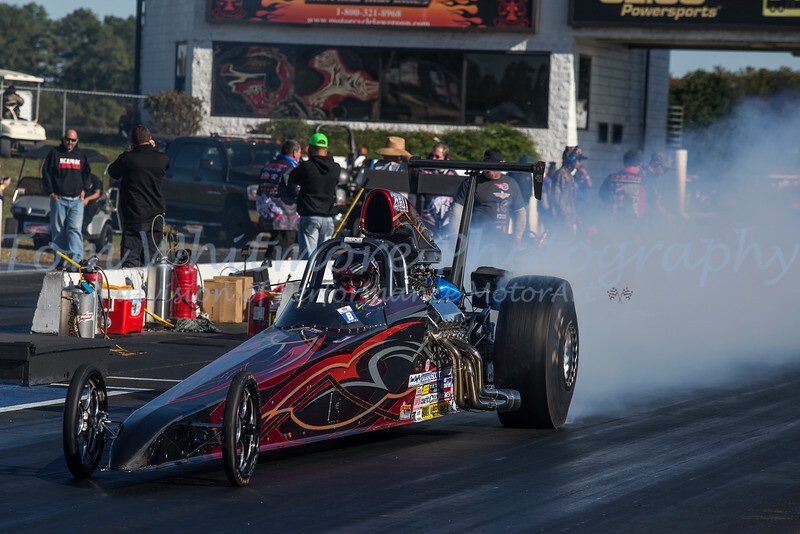 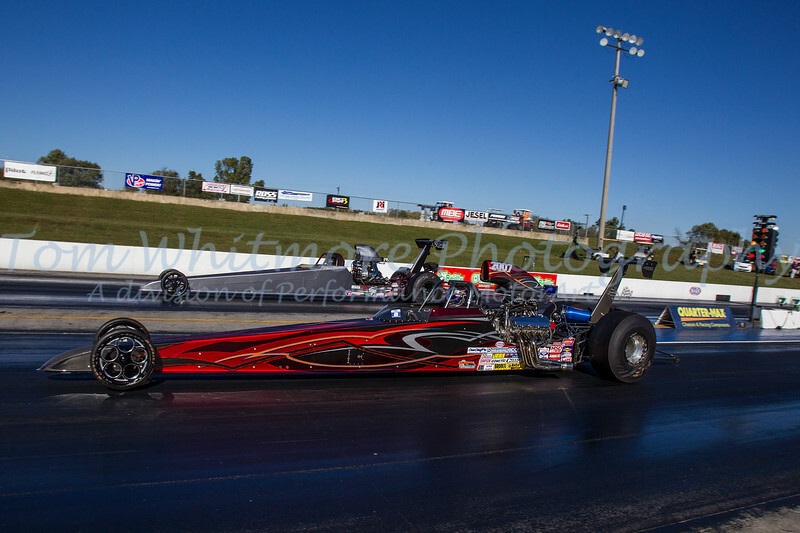 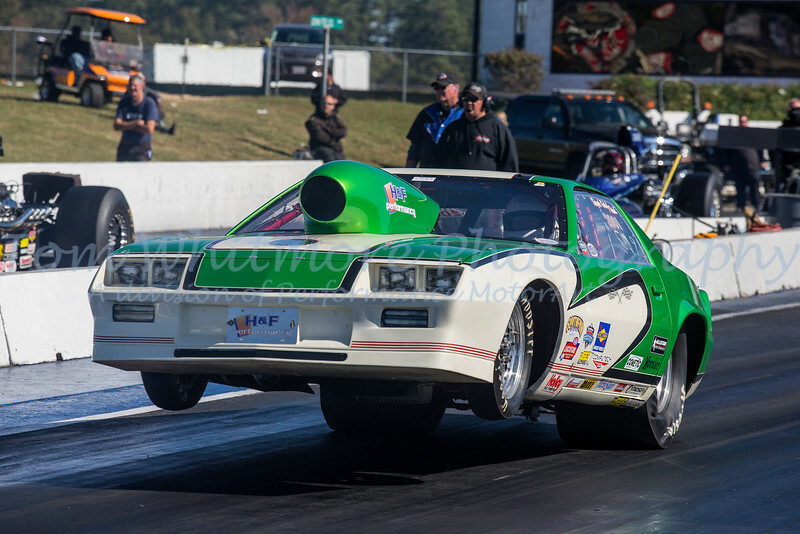 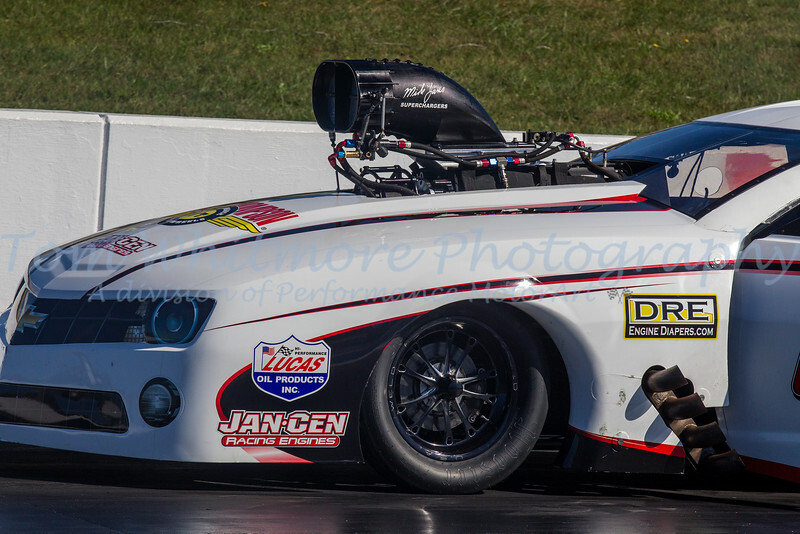 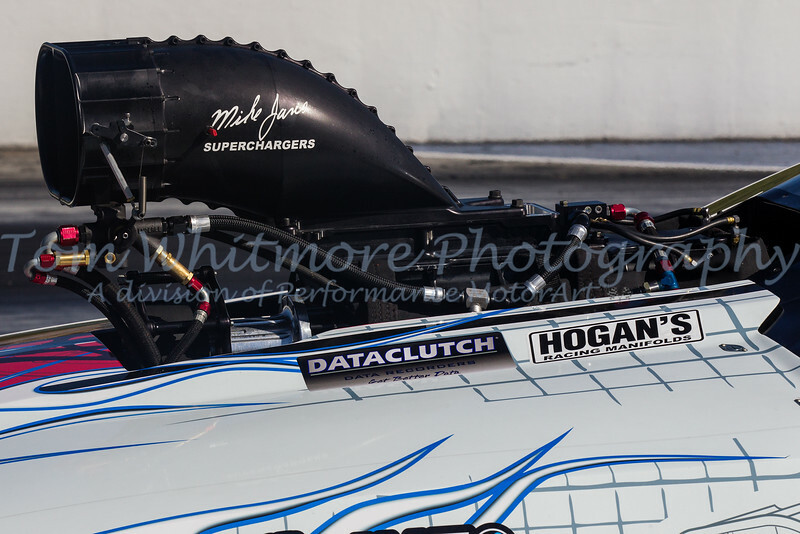 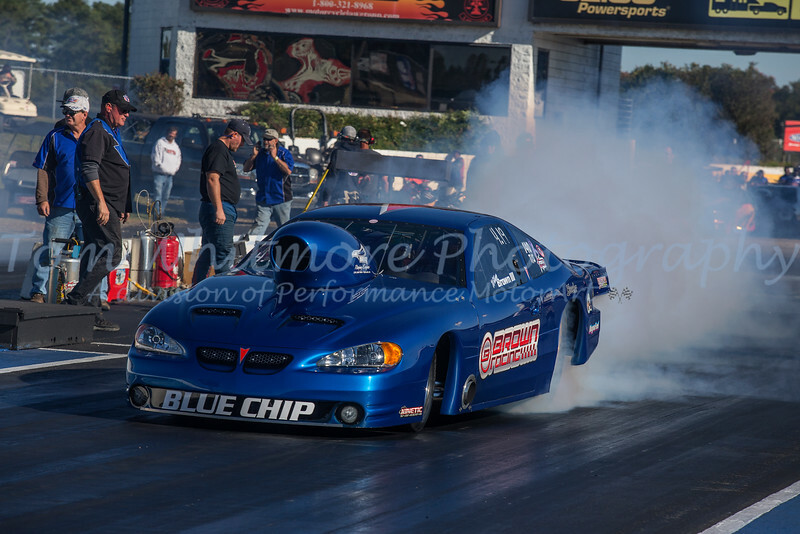 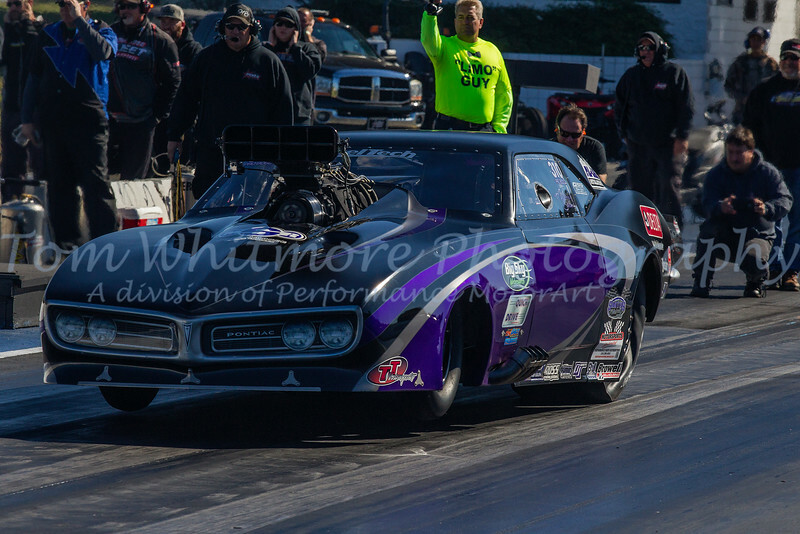 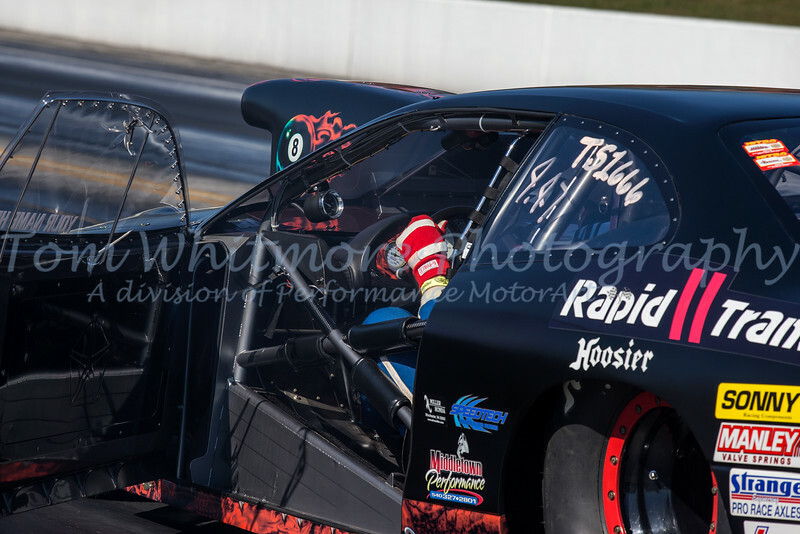 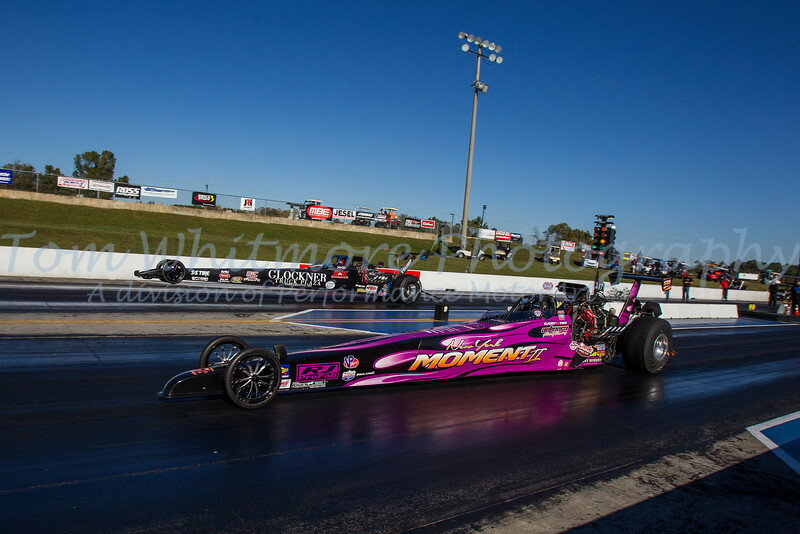 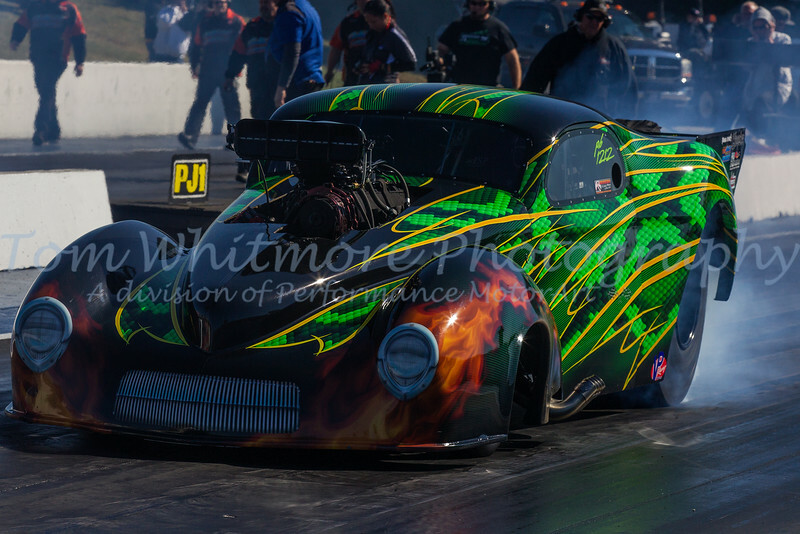 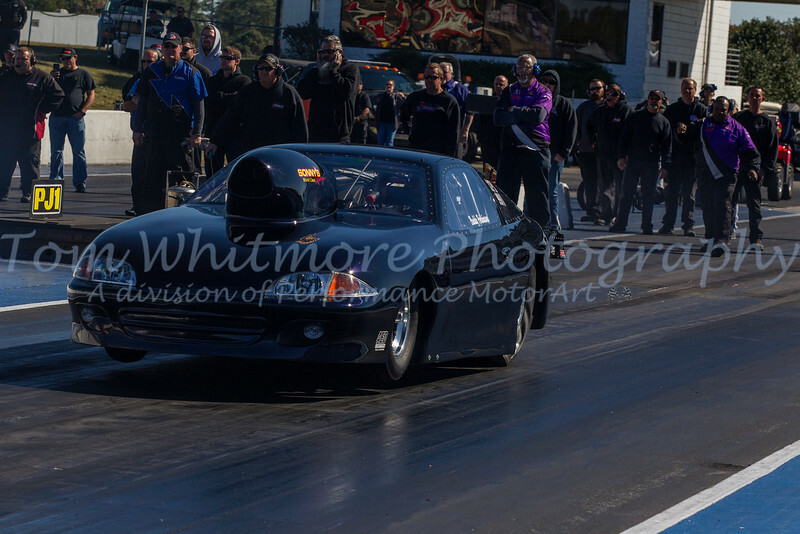 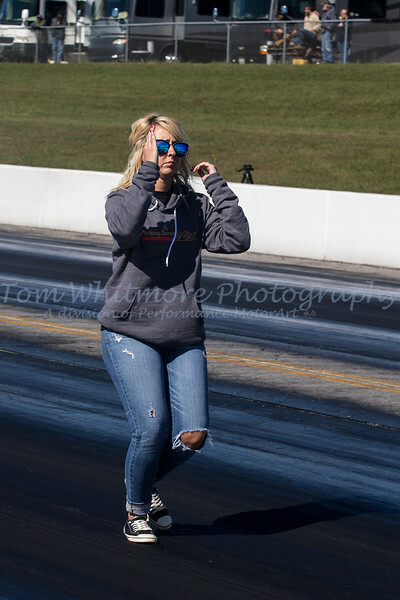 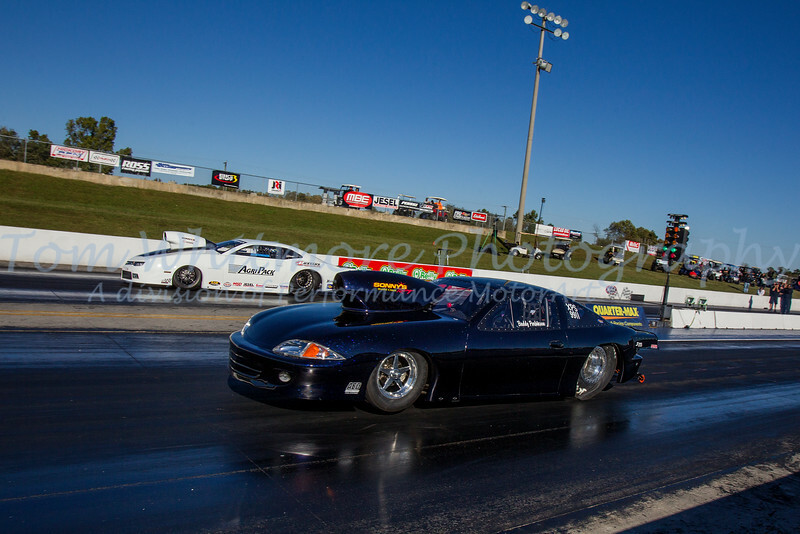 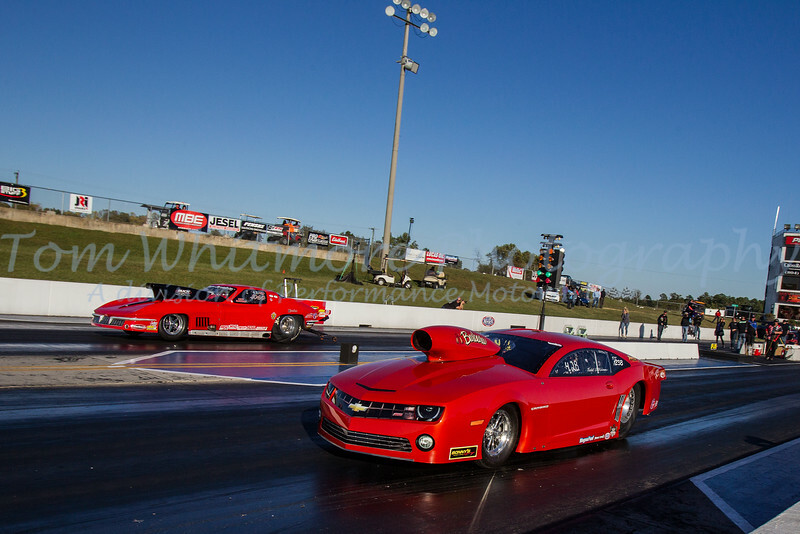 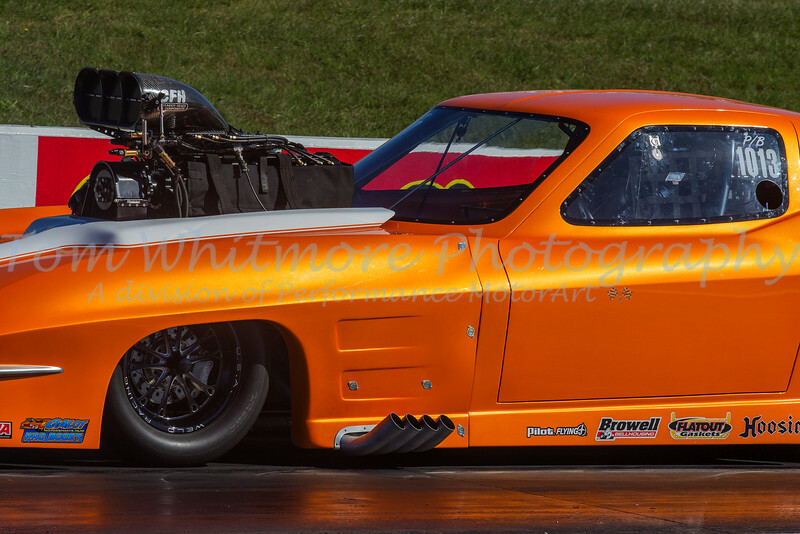 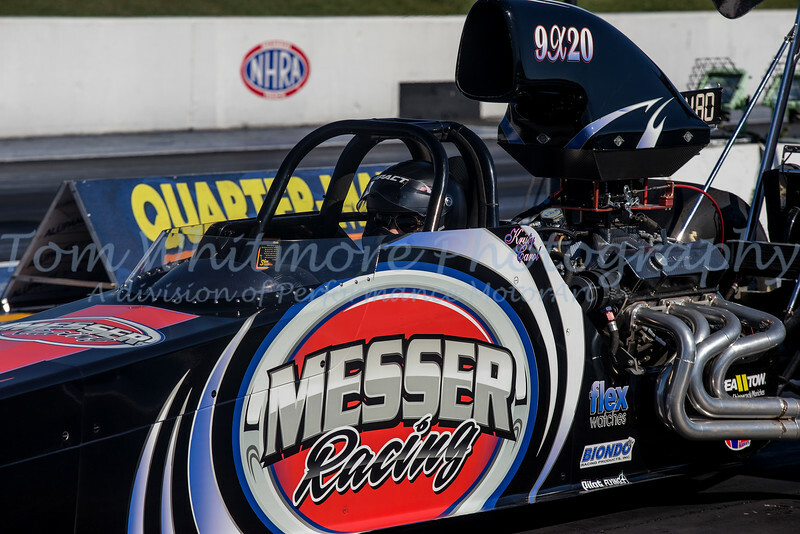 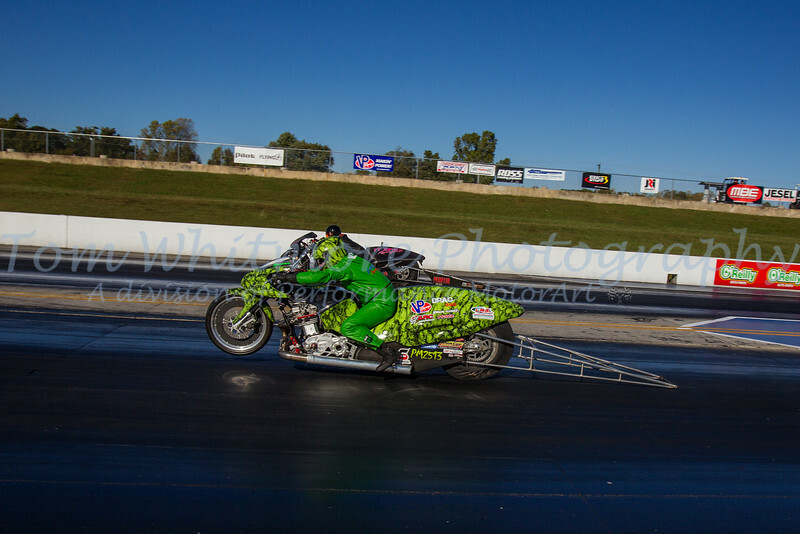 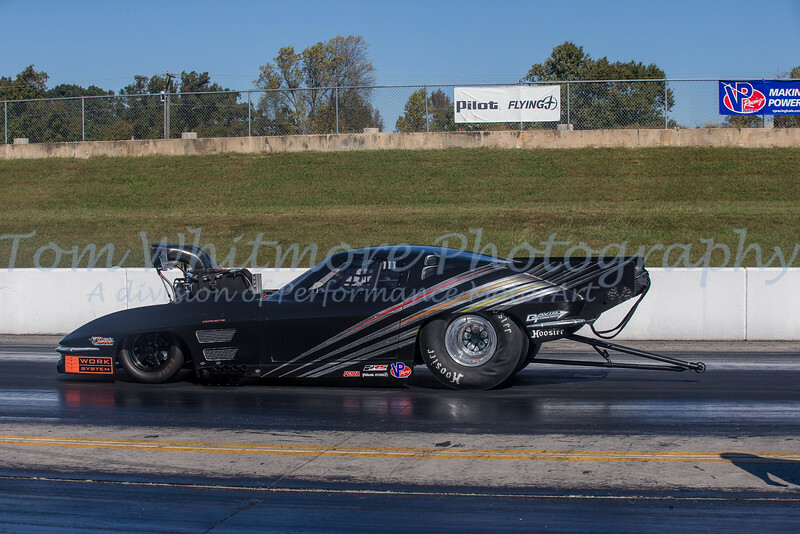 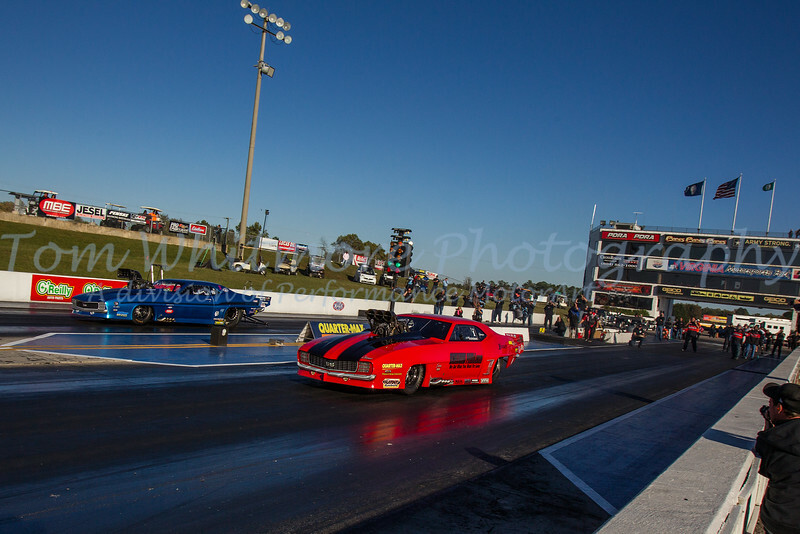 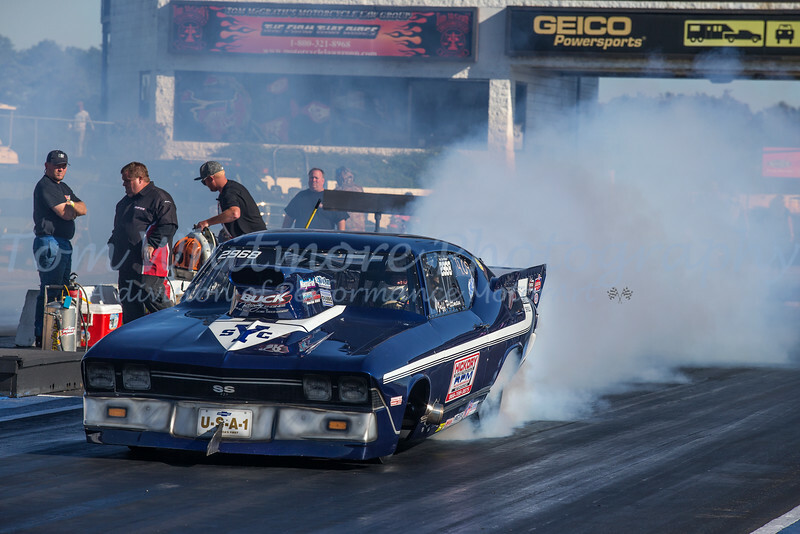 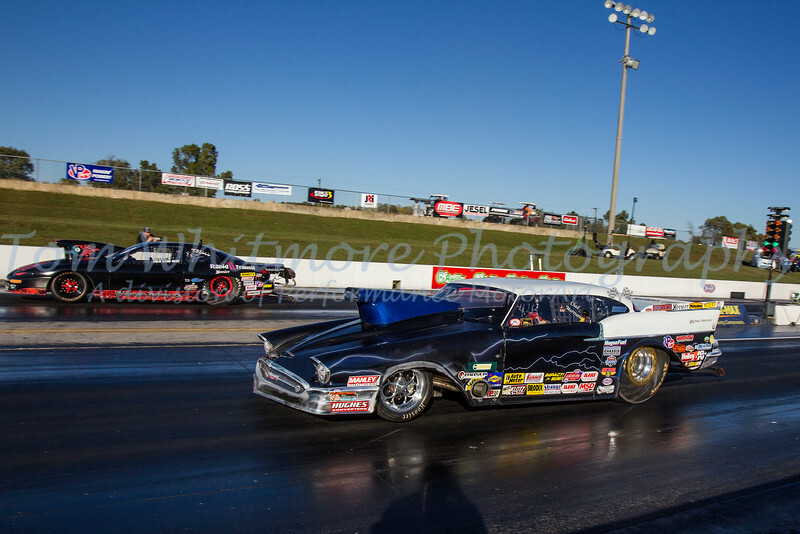 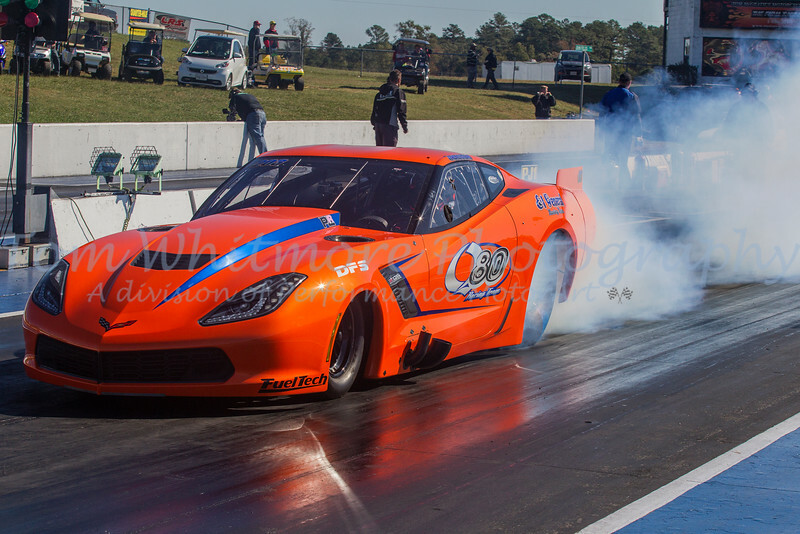 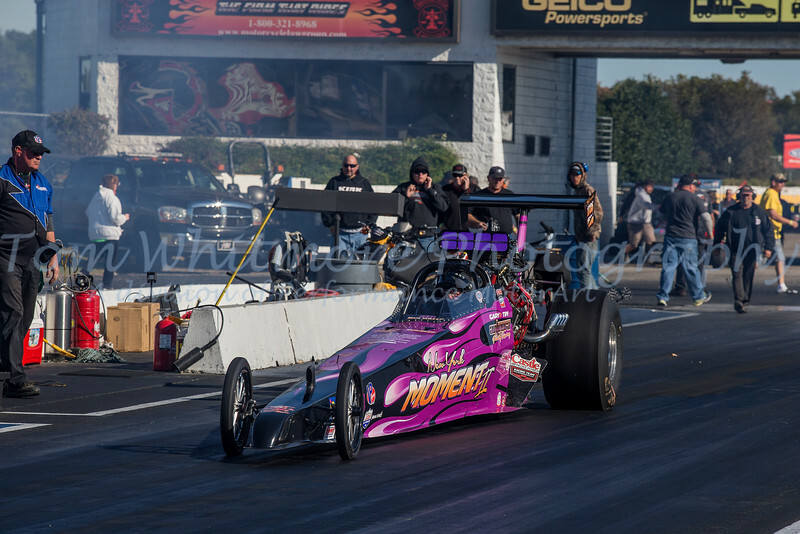 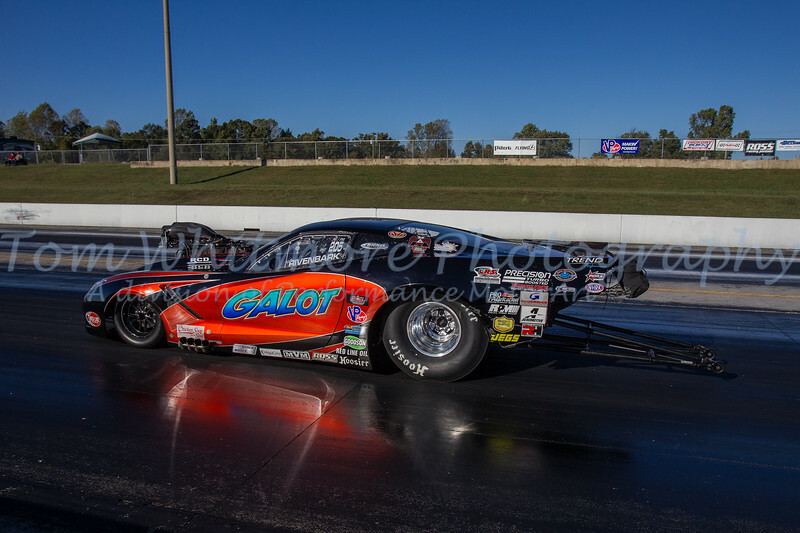 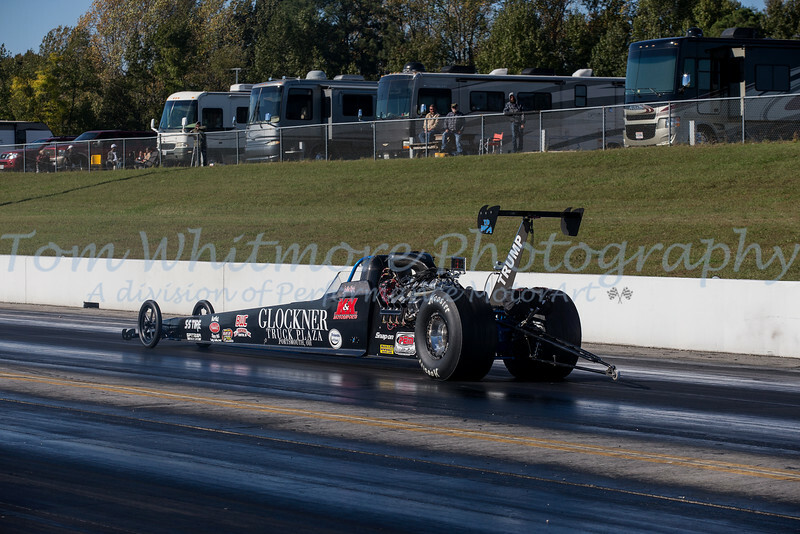 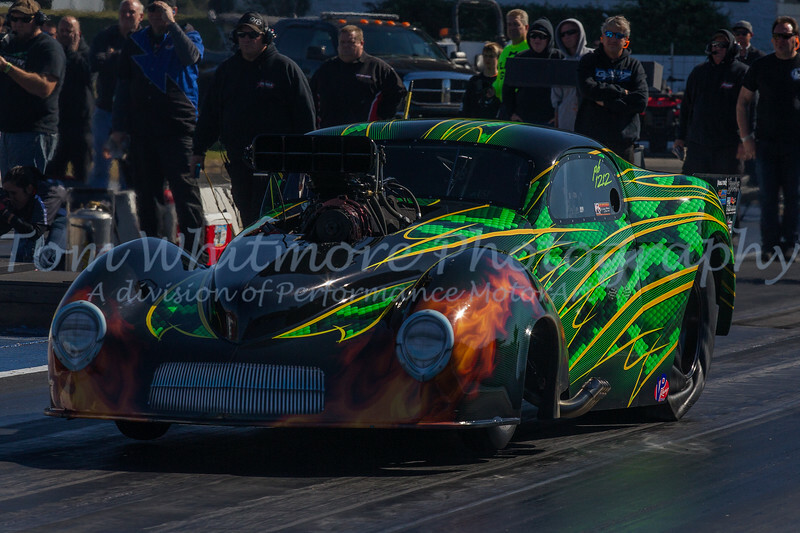 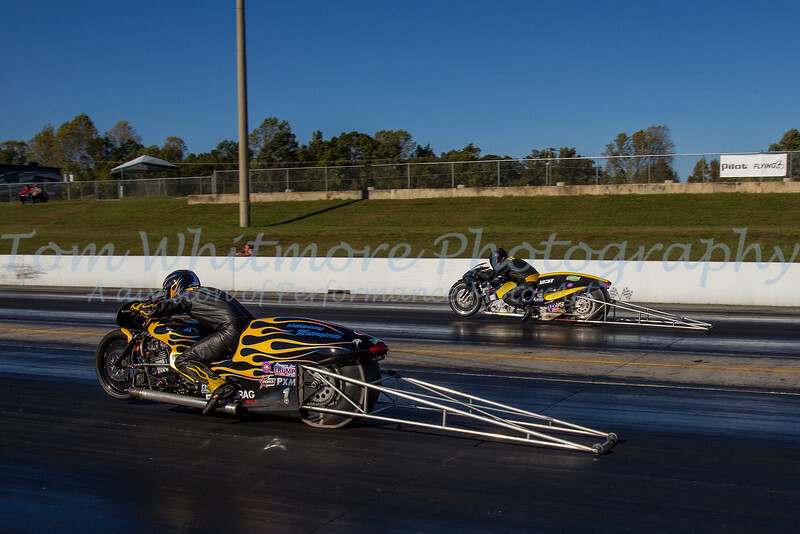 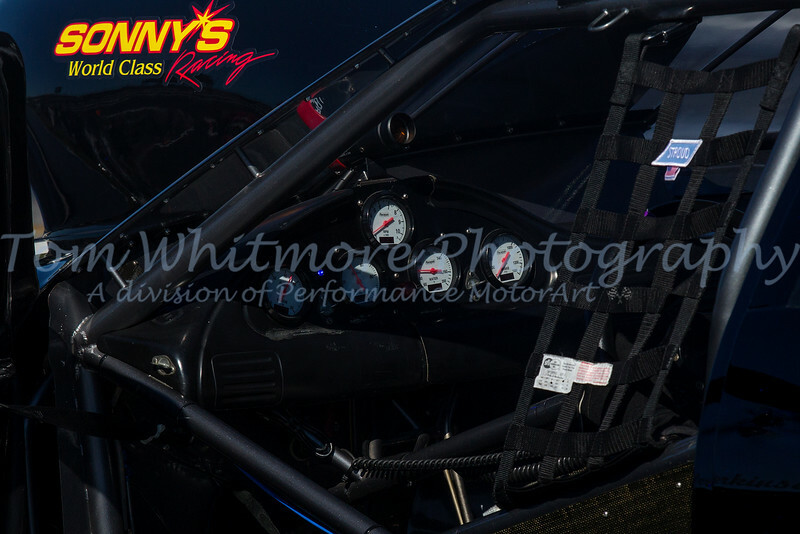 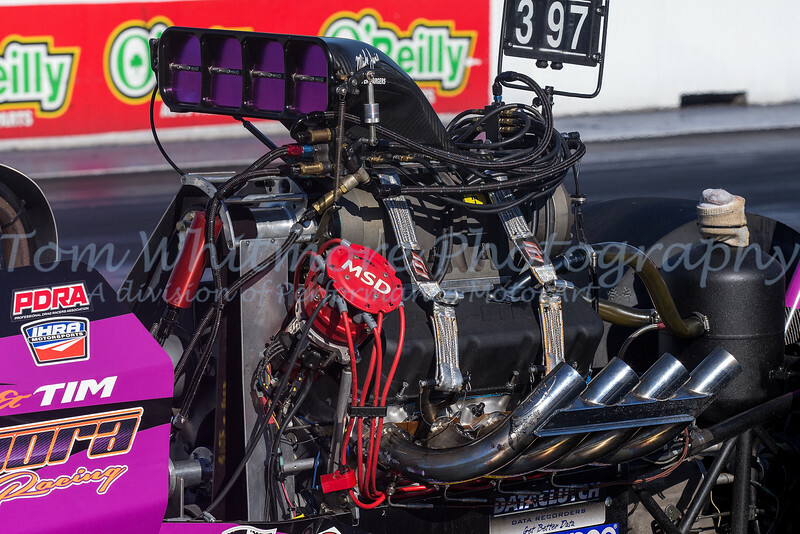 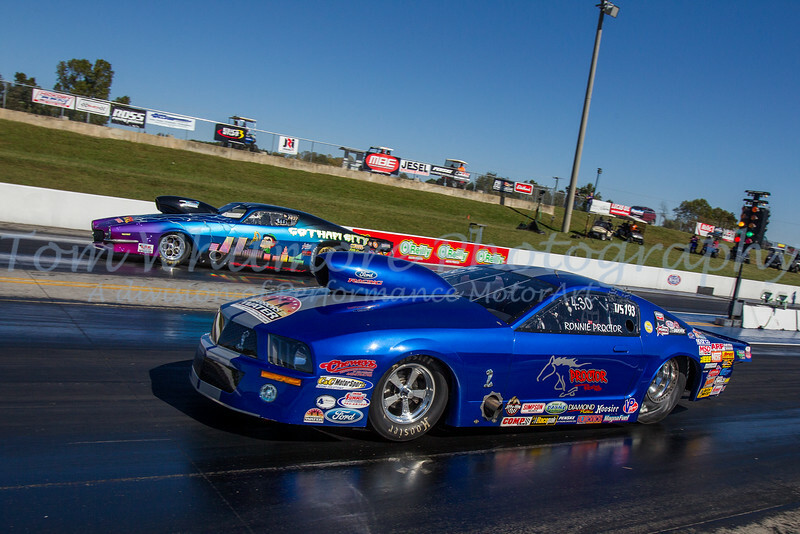 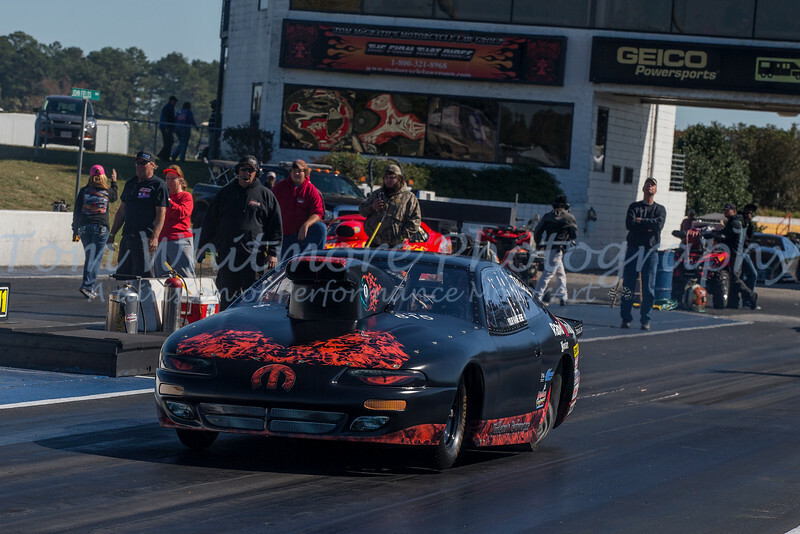 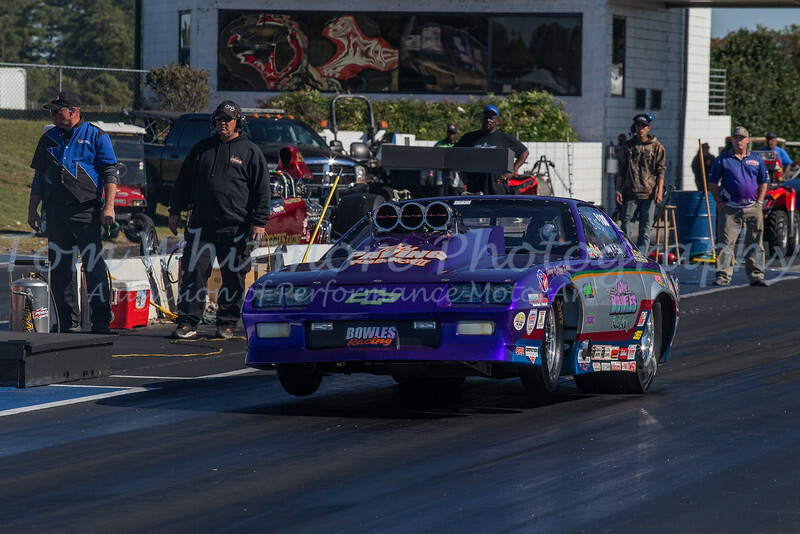 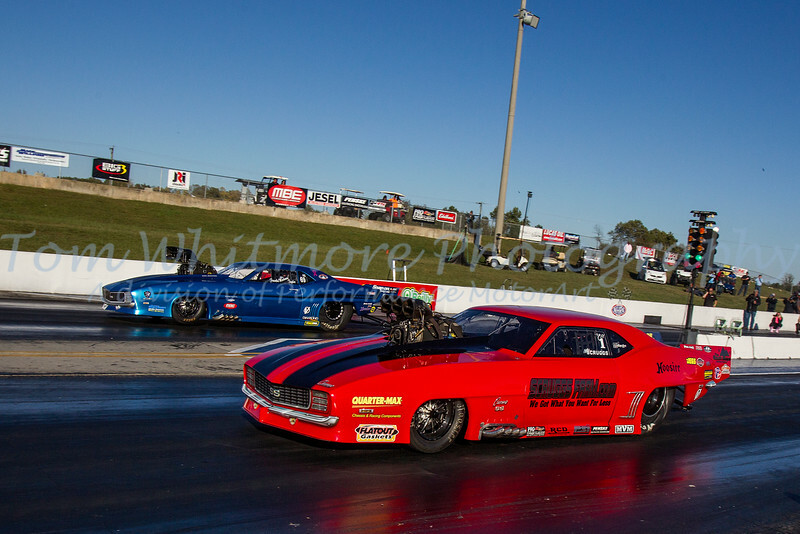 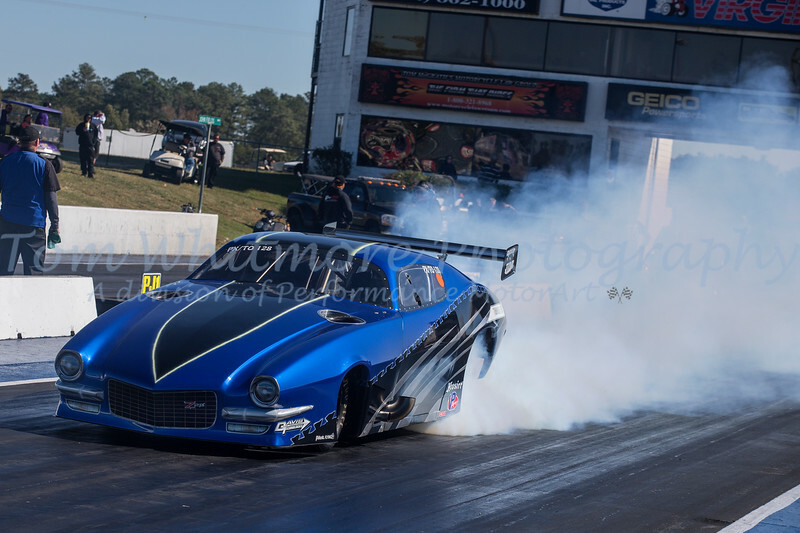 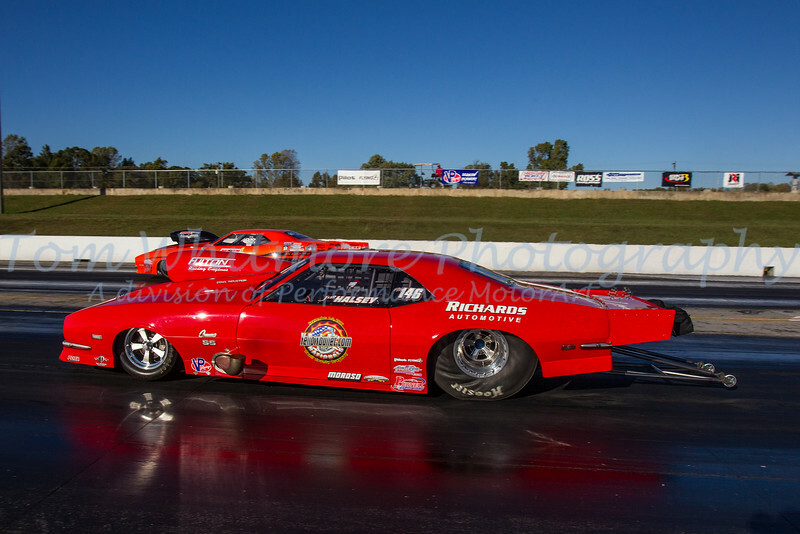 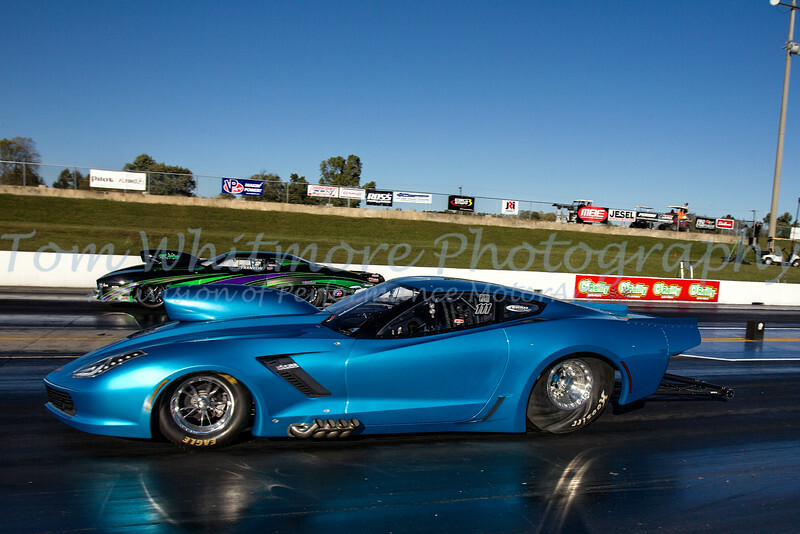 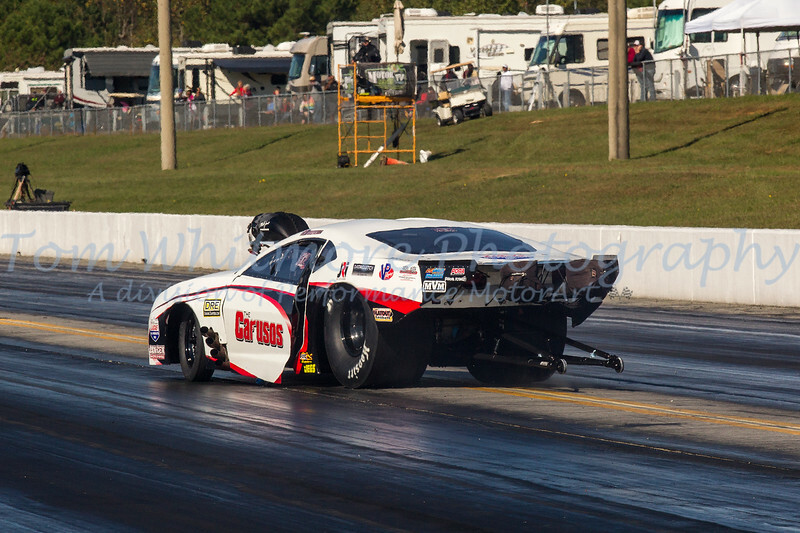 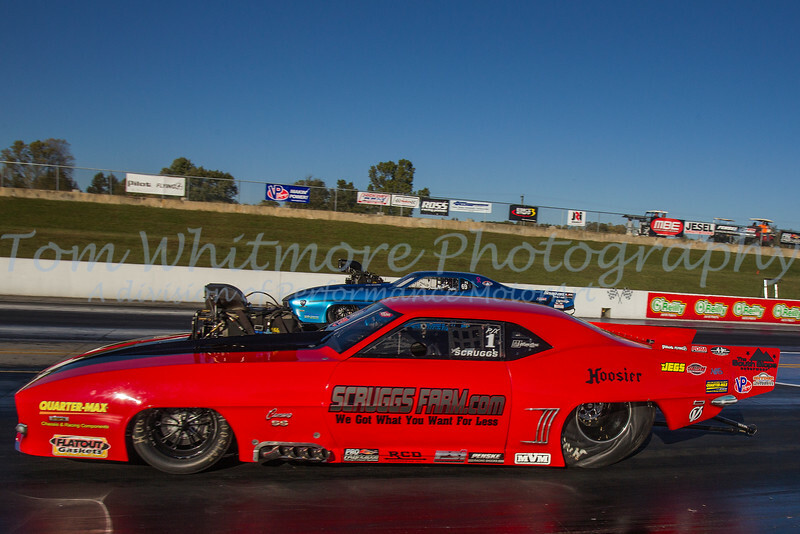 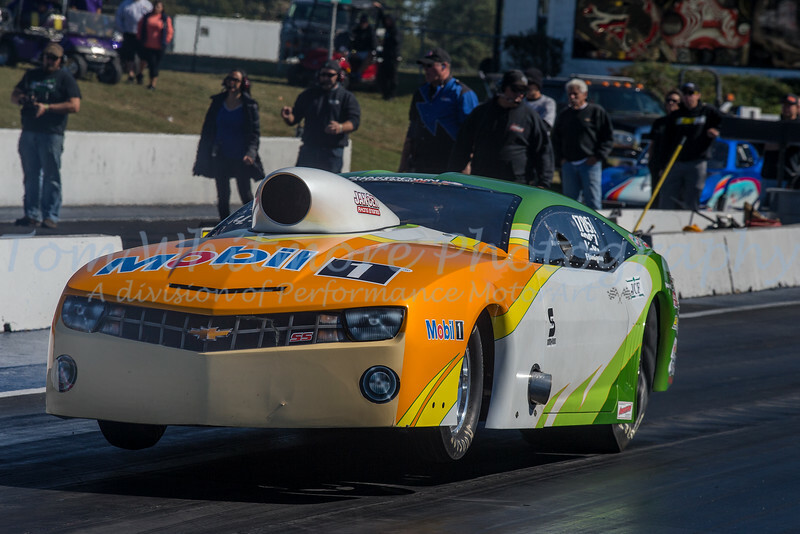 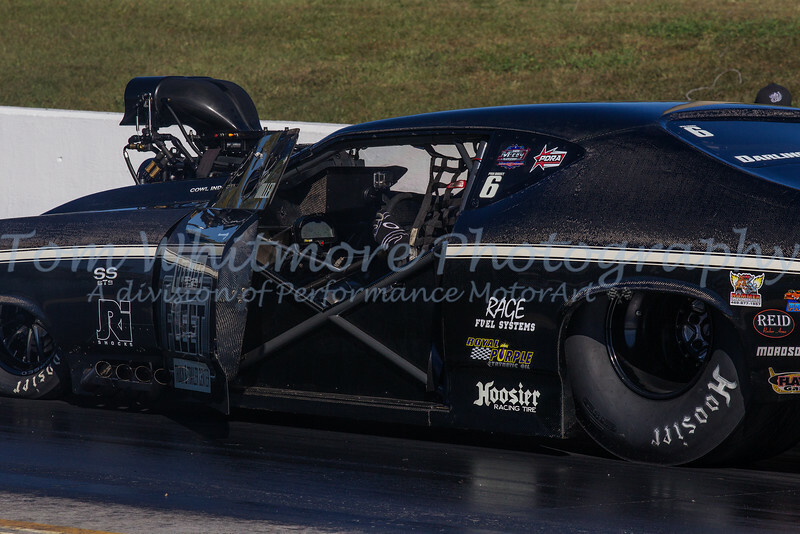 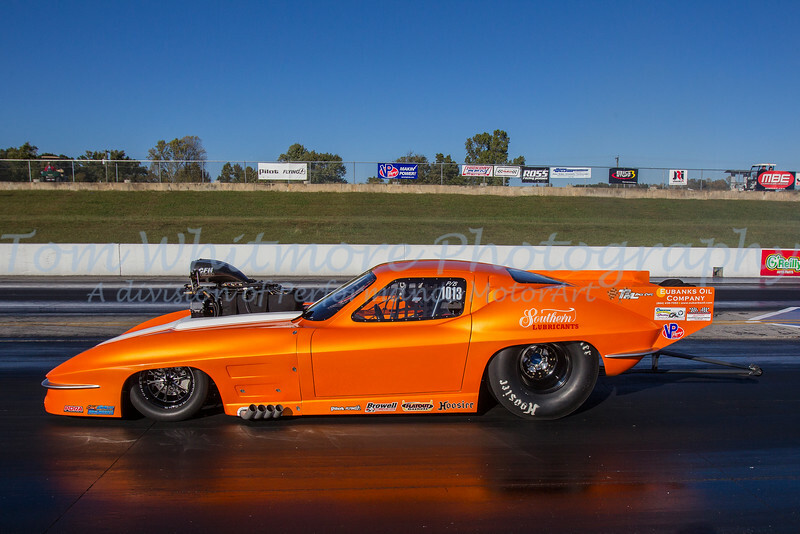 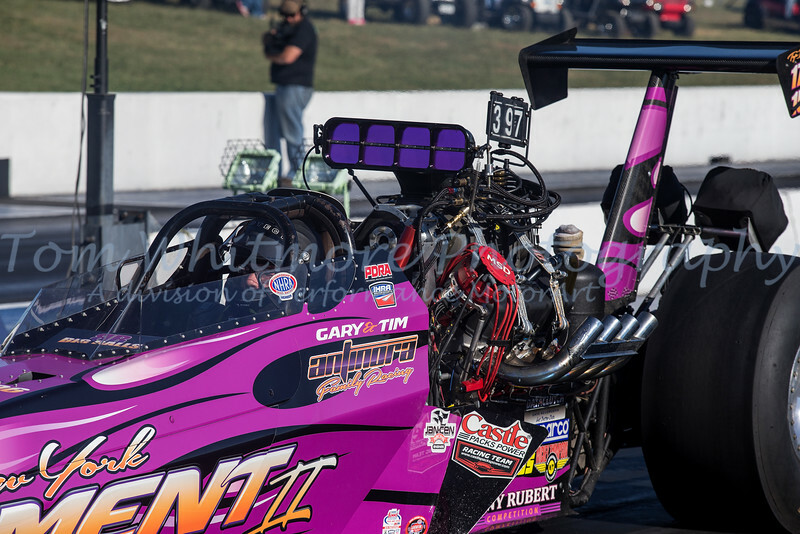 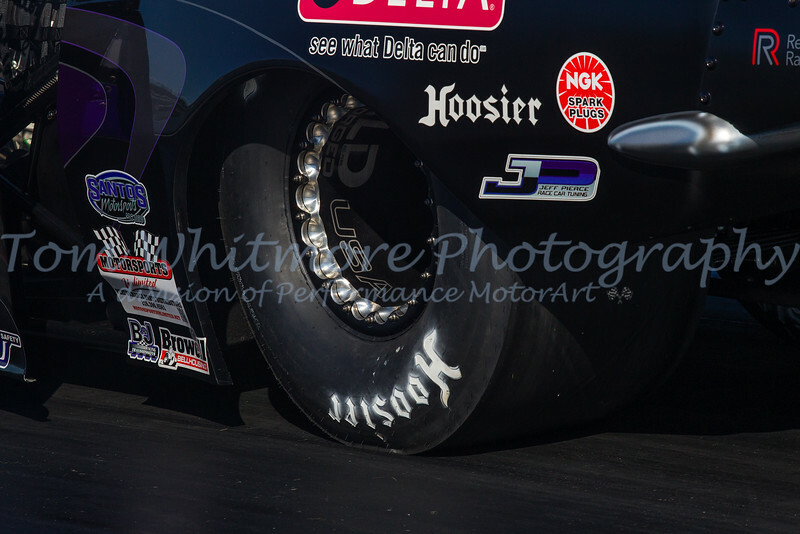 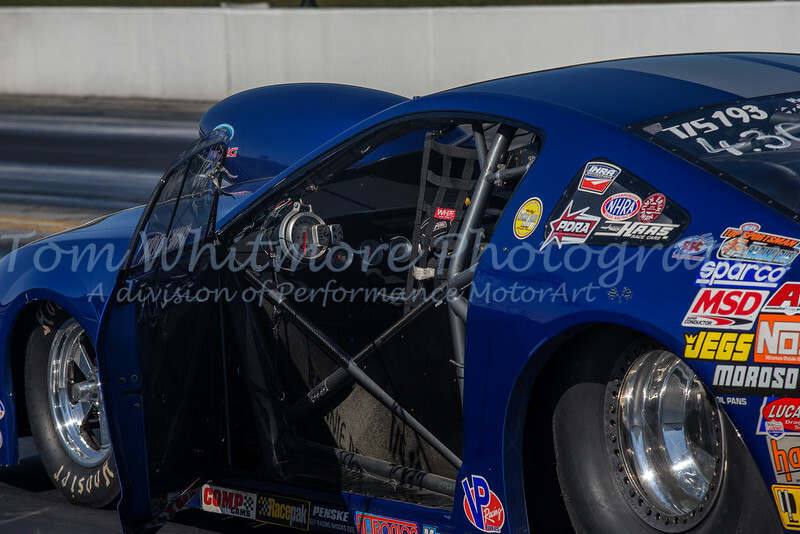 Professional Drag Racing Association held their "World Finals" at Virginia Motorsports Park in Dinwiddie, VA. 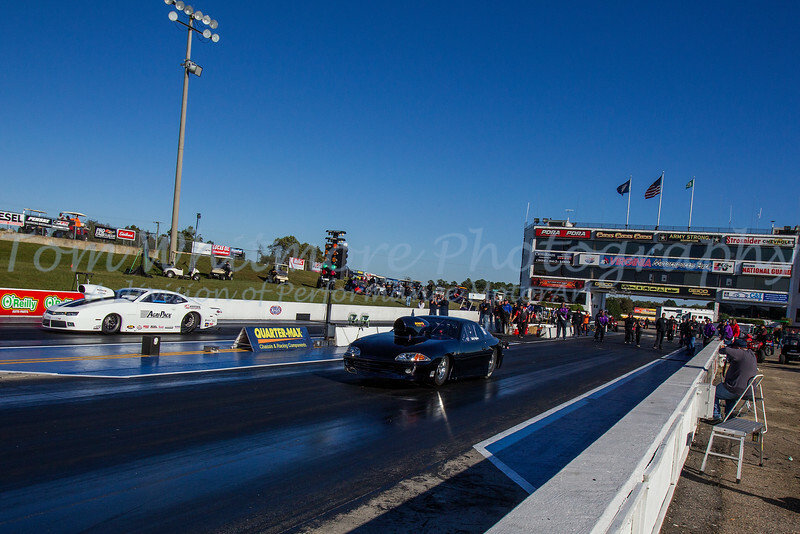 The event was scheduled for Oct 20-22…however due to car count and a bit of bad weather, the event lasted through Sunday the 23rd.